The historic city of Canterbury is obviously most known for Canterbury Cathedral, the impressive Unesco World Heritage site. However, there’s more to this town: historic alleyways and stunning canals. 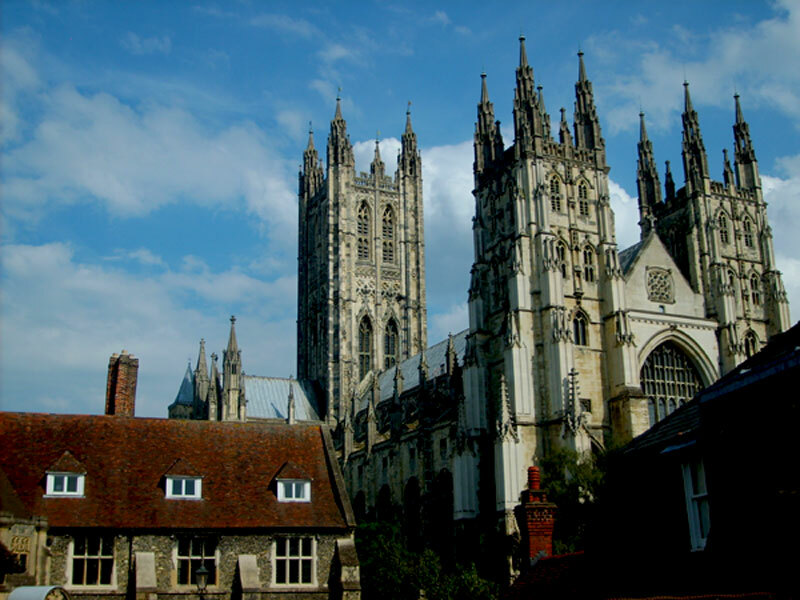 Canterbury is also great for shopping and the typical Afternoon Tea. 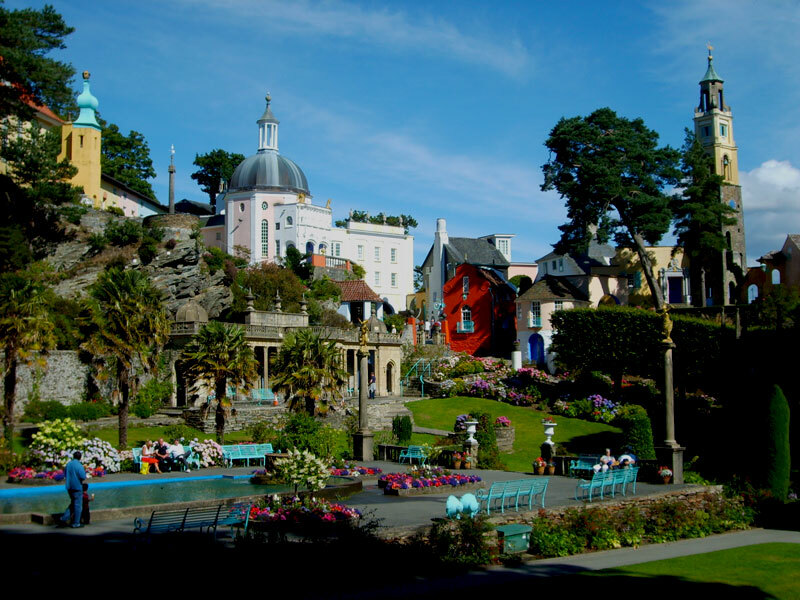 Portmeirion is located in the stunning Snowdonia National Park, Wales. Breathing the vibe of an Italian village, this man-made town is an absolute gem on the Welsh coast. The bright colors of the buildings bright up your day even if it’s a rainy one. Reminding us of the ’93 movie Jurassic Park and this year’s blockbuster Jurassic World, Jurassic Coast is the real deal. Another Unesco World Heritage site, this time in Exmouth and Dorset, which is absolutely worth a visit. A geology treasure chest, covering 185 million years of history. 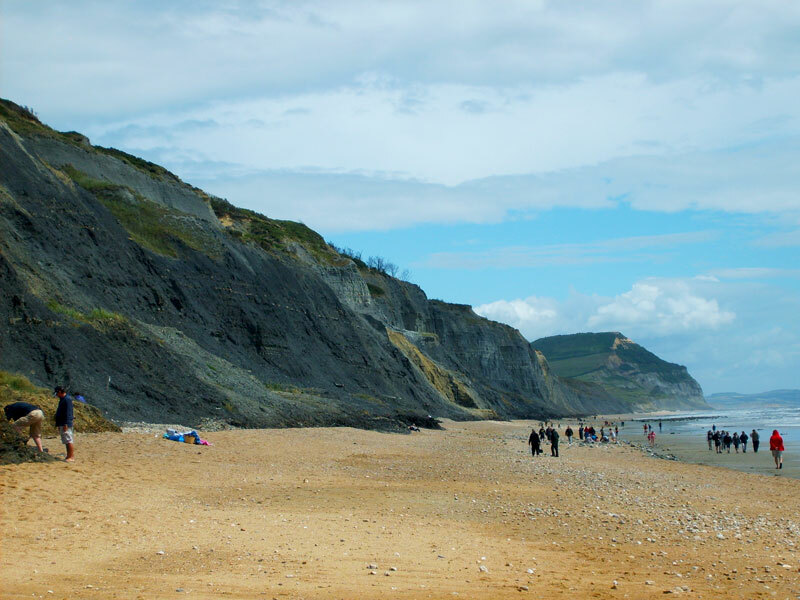 Number 3 in the Top UK Road Trips is Jurassic Coast. Here come the dinosaurs! Probably England’s most famous coastal resort. 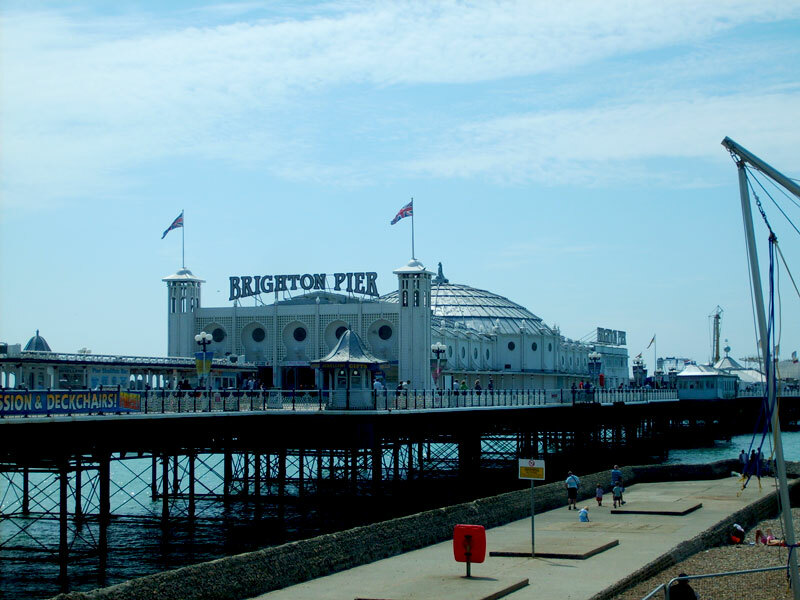 Brighton features the renowned Brighton Pier with its fun fair and the country’s most eccentric palace: the Royal Pavilion. A young destination boasting with boutique hotels, shops and beach side bars. A classic in the UK road trip. One of world’s mysteries not yet resolved. 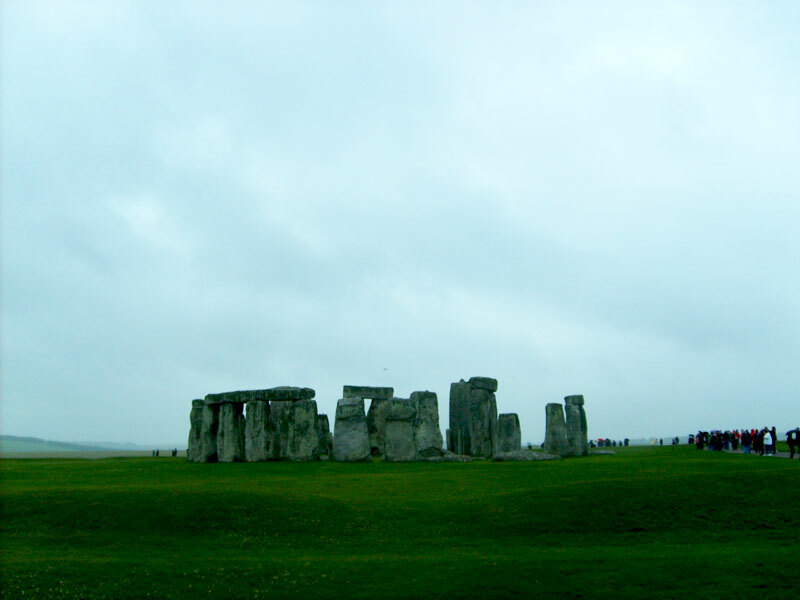 Who built this gigantic structure which they call Stonehenge? What methods did they use? A guided tour can teach you all about the structure, but won’t answer these questions. If you’re not interested in history too much, you can see the massive construction from behind the fence. 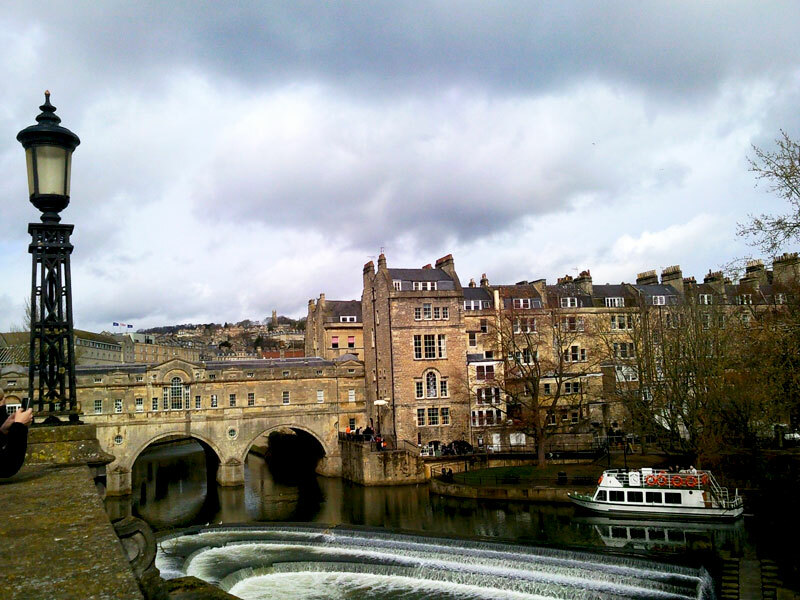 The town of Jane Austen and the Roman bathhouses. The vibe and Georgian architecture of Bath is incredible, and absolutely deserves a place in the top UK road trip ideas. The covered market is a personal favorite of mine. A vibrant city on the border with Wales that features the impressive Clifton’s Suspension Bridge and the steamship SS Great Britain. The latter is turned in a fabulous museum. Music, theatre, modern architecture, there’s not much that Bristol doesn’t have. 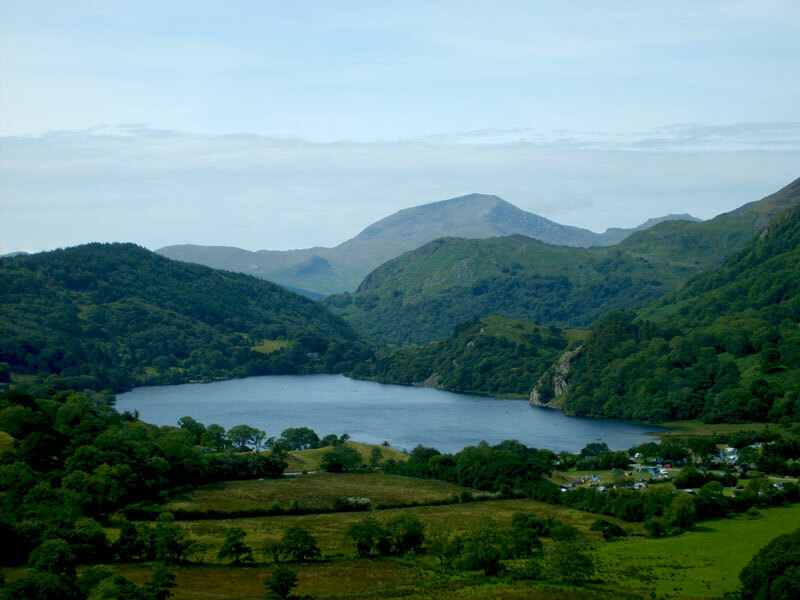 Wales’ largest national park and also home to the the tallest mountain in Wales: Mount Snowdon. Plenty of panorama views are there to enjoy. 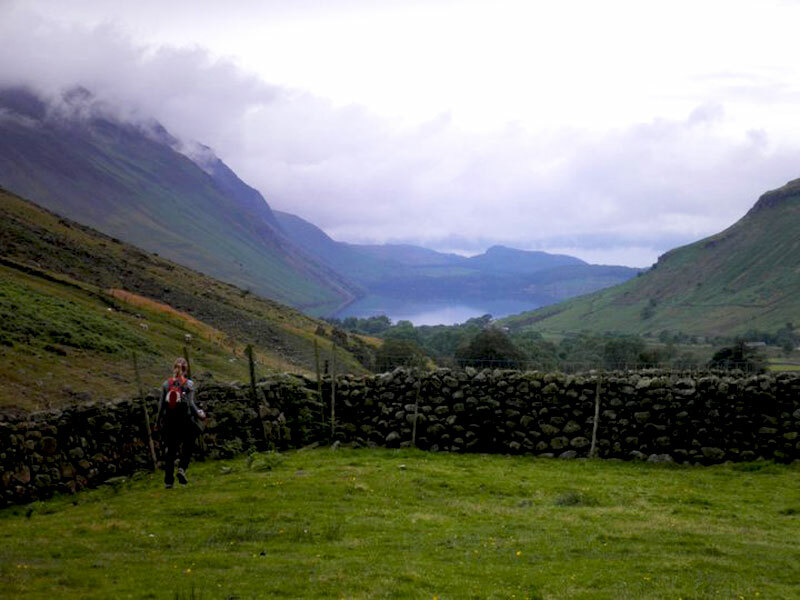 In addition, Snowdonia National Park is perfect if you’re into hiking and mountain sports. Your feet tingling, the strong sea breeze blowing through your hair and the best chalk cliff views of England. 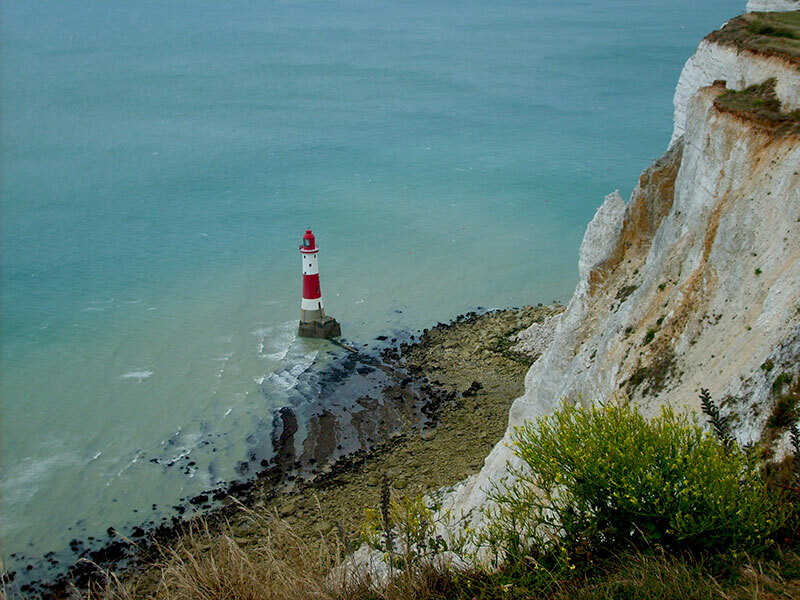 Looking down into the Sea from the Seven Sisters isn’t for the faint-hearted. The chalk cliffs are really high, which makes the hiking experience even more extraordinary. Wales is a true castle-country. You could easily spent your entire vacation visiting all the castles (if that is what you’re looking for of course). 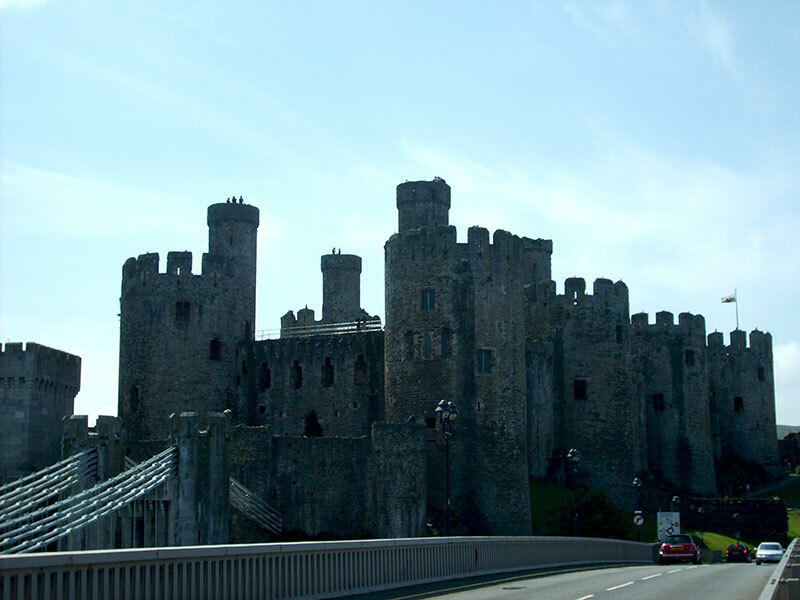 Conwy Castle is one of the most celebrated examples of medieval fortifications that Wales is known for. 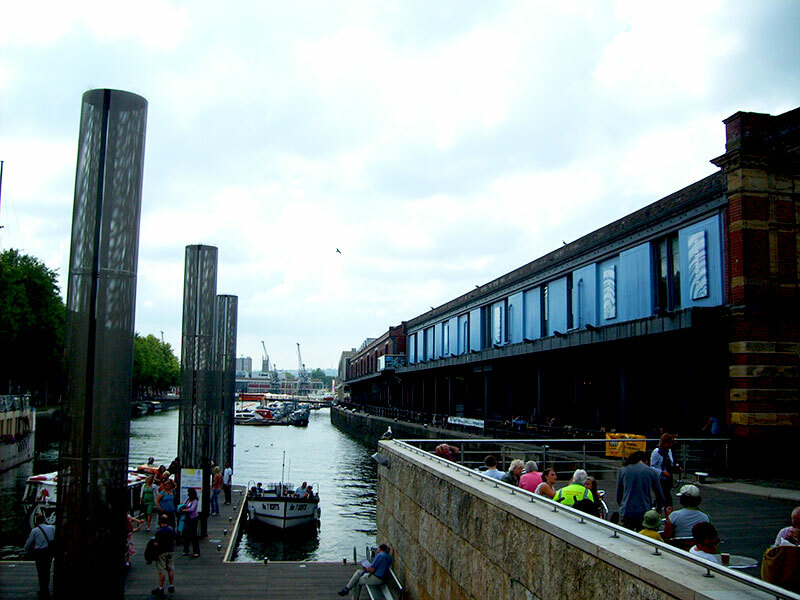 A massive construction serving as a major tourist attraction. Being a literary hotspot (think Beatrix Potter and Jane Austen for example), the Lake District is a beautiful area in northern England. 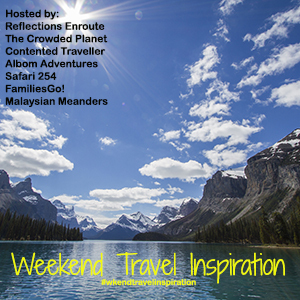 A place where luxury travel and adventure travel meet. With beautiful boutique hotels and lake cruises on the one hand, and a wide rang of mountain and water sports opportunities on the other. 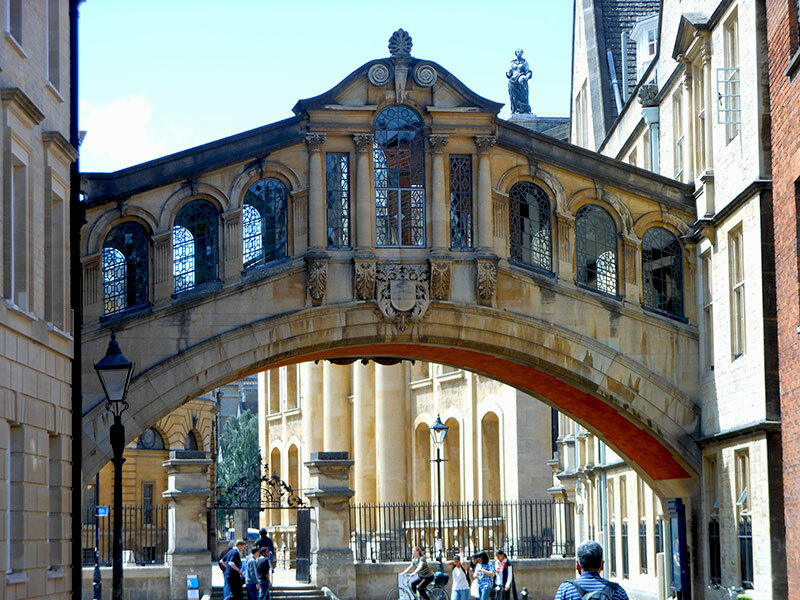 Featuring a blend of English architecture and one of the world’s most famous universities (Oxford University), Oxford is a tourist attraction for a good reason. Very laid-back, yet bustling with life due to all the students inhabiting the town. BONUS: Did you know that the dining hall in the Harry Potter movies was a replicated version of the dining hall at Christ Church College? Being the second main university city on this list, Cambridge often gets compared with Oxford. 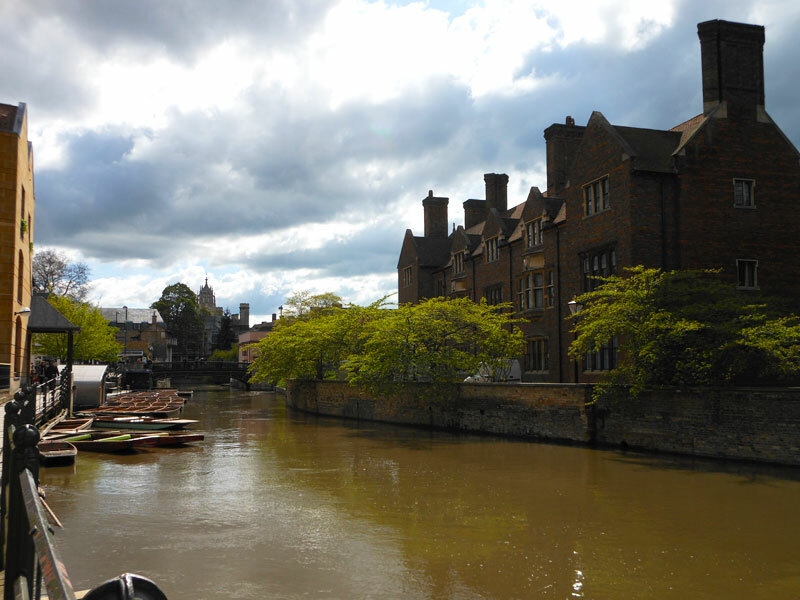 While both town boast exquisite architecture, Cambridge feels a bit more authentic. Traditions still play a large role in the daily life of Cambridge University and you’ll come across these everywhere you go. 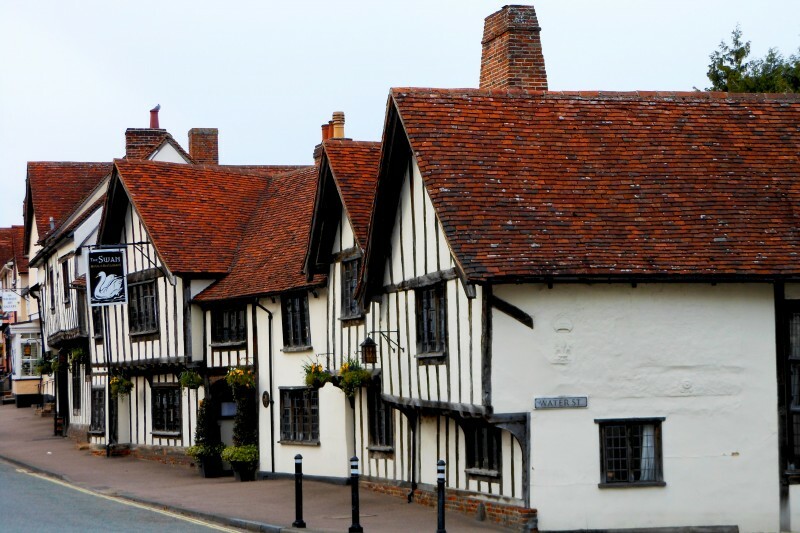 This adorable little town in Suffolk boasts a collection of crooked half-timbered houses, some of which range back to the Middle Ages. Add to that the sumptuous Tea Rooms and beautiful countryside, and you’ve the perfect stop on your road trip. 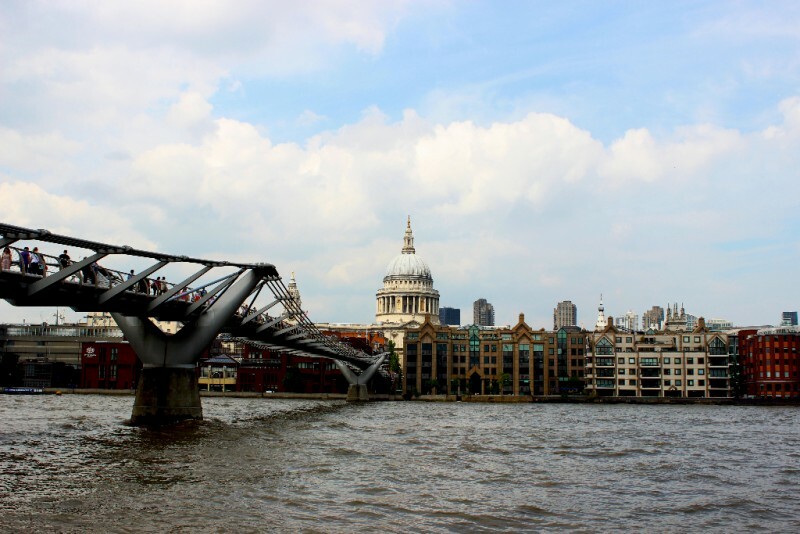 An open door in this list of must sees, but London is the city you can’t ignore. Shopping, the best restaurants, bars, entertainment, parks, architecture… there isn’t much you can’t find here. You might want to consider stopping for a few days! 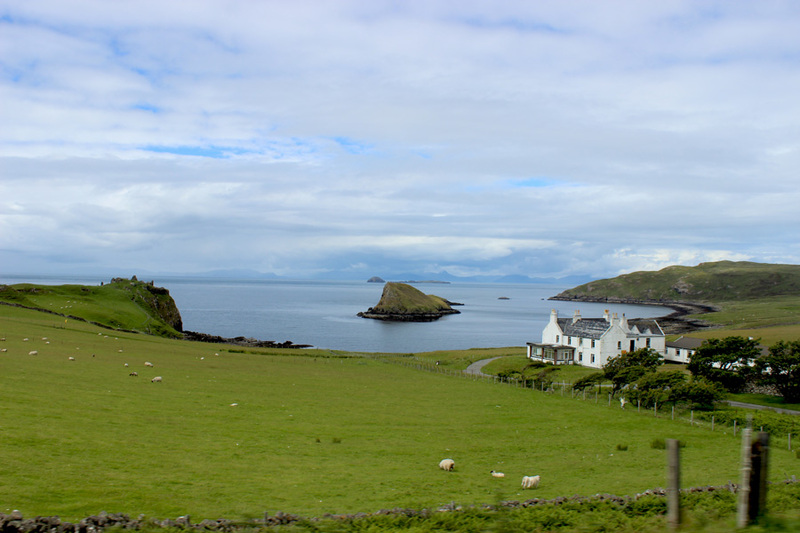 When you enter the Isle of Skye from the bridge on the west coast of Scotland, you enter a true road trip paradise. Its natural beauty is incomparable to anything else. The island seems to breathe this kind of peacefulness that you rarely find anywhere else. 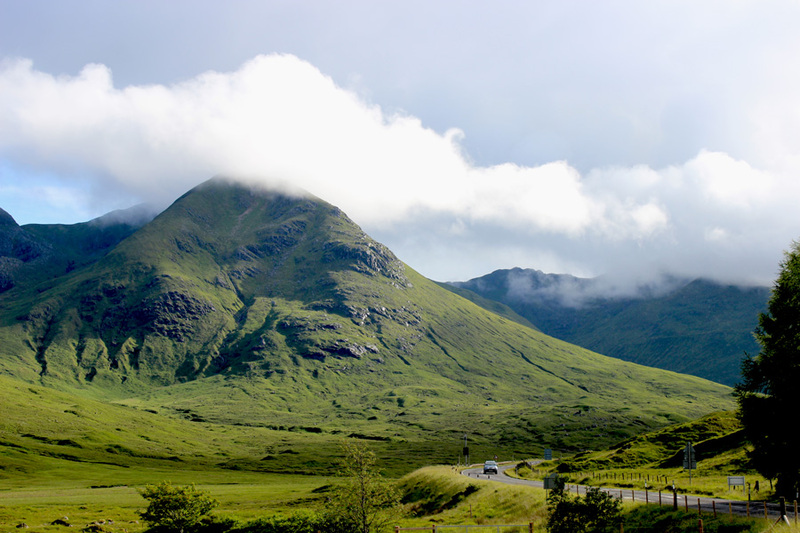 A road trip in the Scottish Highlands is a unmissable thing to do. The natural beauty is eye-popping and the views breathtaking where ever you look. There you go, 17 must sees on your next UK road trip. What are your additions to this list? For more inspiration, head over to the Facebook page and click the lovely like button! Note: all photos, opinions and views in this post are mine. Tech Tip: Work from anywhere as you hit the road for your Favorite destinations with a cloud desktop from one of the Best DaaS providers – CloudDesktopOnline.com Get Office 365 free trial by Apps4Rent.com . England, Wales and Scotland are for an extraordinary road trip. Looking for some ideas? Here are the top must sees on your next UK road trip.